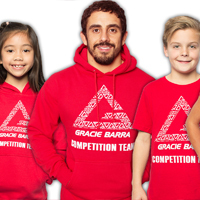 It’s the event that Gracie Barra leaders have been toiling and spending endless hours preparing for. It’s the ICP4. 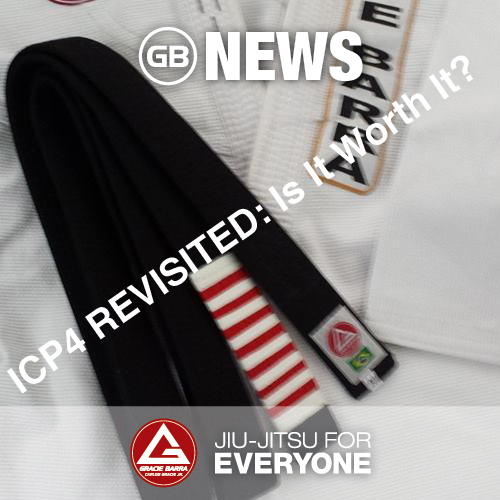 And most may not know this but the ICP4 is designed specifically for Gracie Barra. 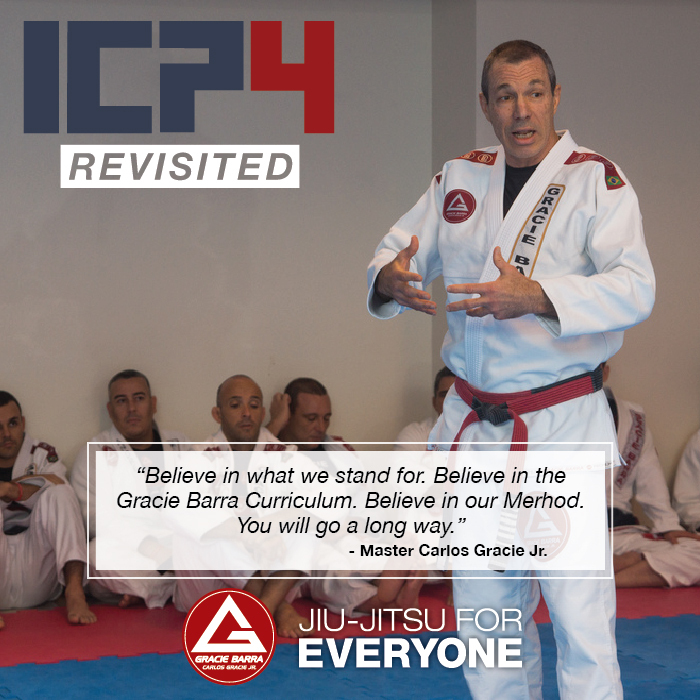 The launch of the ICP4 is Gracie Barra’s commitment and the completion of the promise to support its vital core members: the instructors. 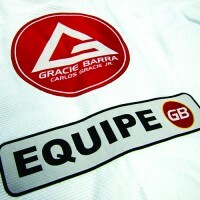 In the course, you learn the techniques to be able to become an effective Gracie Barra instructor. 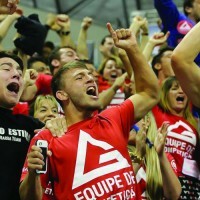 I have been an instructor for Gracie Barra for a year now, Do I need to take it? The answer is quite simple. As an instructor, we know that you have been doing well in your career with us. But we all understand that to renew your passion for teaching, you have to revisit the wells of knowledge from time to time to revitalize. Registering with the ICP4 will do that. Will the ICP4 take a lot to time to finish? Not really. ICP4 will not take a lot of time to finish. This course is designed to not take much time for instructors to finish. It is a weekly self-paced, self-study thing. Although a deadline is set to finish the entire course, finishing it is easy since anyone can study the course in small weekly units. We would hate to spoil the and take the mystery out of it. 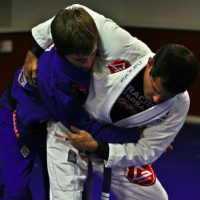 Well here’s something: as a writer for Gracie Barra, I was asked to take the course and finish it. 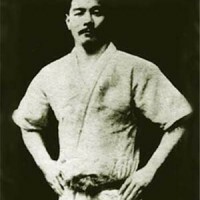 The only thing that I can say is this: it has made me believe in Jiu-Jitsu more. 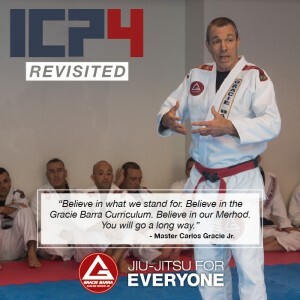 My understanding of the instruction methods for Gracie Barra became deeper. This has made me world class. I am a Black Belt. Do I need to take it? This is a question that you will not typically hear from a black belt. But yes. If Black Betls registered for the course, there shouldn’t be any reason that you will not. 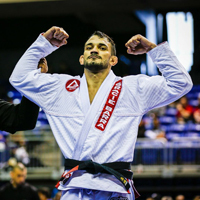 Black belts reach this level because motivation and vision works best if with the right amount of learning. You cannot teach heart. Yes. That is true. But knowledge has its advantage over heart sometimes. Will I become a better instructor? I don’t see any reason why you won’t. If you will give at least an hour or two a week for this course, there is no reason for you not to improve as an instructor. An instructor’s success is measured by the number of students that he is able to teach and make successful as well. See you in the certifications! Previous PostPrevious Eating well is Jiu-Jitsu: Functional Food??? 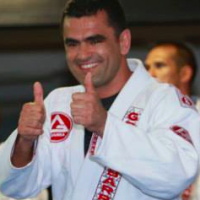 Next PostNext Taking care of your mind is Jiu-Jitsu: The professor and his/her friend role.